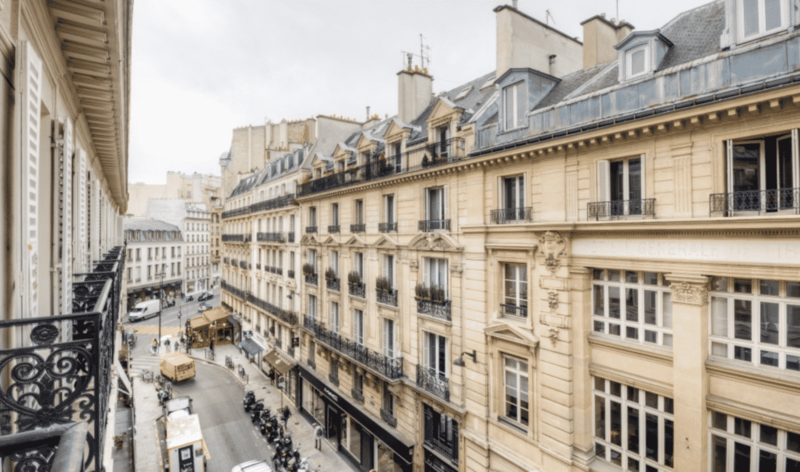 Widely considered to be one of the world’s most beautiful cities, Paris’ iconic architecture, rich and varied history and culture, and renowned cuisine all combine in making this one of the most enviable places to live in the world. With innumerable things to see and do, Paris is a city in which you can never get bored and captivates lovers of art, scenery, history, and food from all around the globe. Many find they want to visit Paris time and again, and it is the dream of most to own a place they can call home in this spectacular city. A fractional apartment can be the perfect way to own property in Paris, without worrying about the expense and difficulty of maintaining it when out of town. 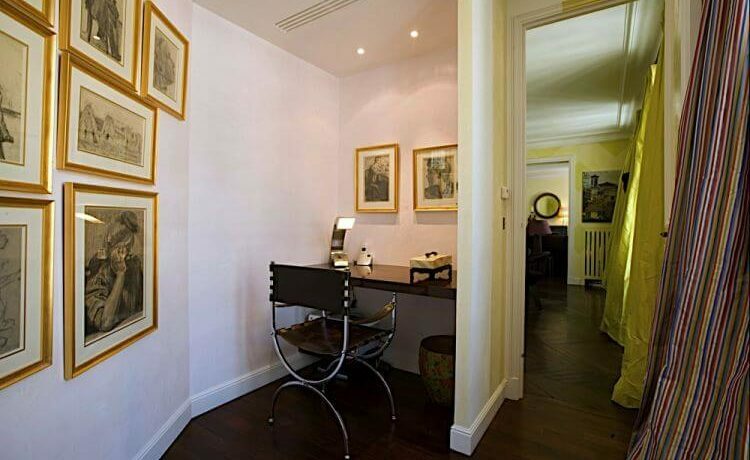 Paris fractional apartments offer premium apartments ranging from the traditional to the modern in design, all of which are exquisitely furnished and luxuriously equipped, and are situated in a range of desirable locations throughout this iconic city.